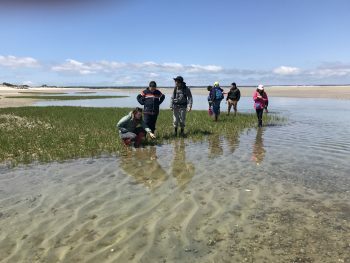 The Nantucket Land Council is pleased to continue financial assistance to Nantucket students and teachers in grades K-12 to conduct science and environmental projects via a spring round of Karen K Borchert Educational Grants. The deadline for submissions is Wednesday, October 24, 2018. Grant awardees will be notified by Wednesday, November 14, 2018. A second round of grants will be announced in the spring, pending availability of remaining funds. For questions or additional information please contact Resource Ecologist Emily Molden. Read more HERE!